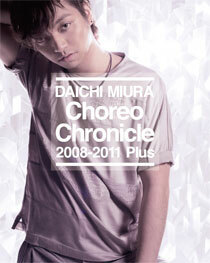 2013/02/043月20日(水)リリース『Choreo Chronicle 2008-2011 Plus』(DVD/Blu-ray) 収録内容＆ジャケット写真公開!!特典付き予約受付中!! ・Black Hole -Dance Session-　★NEW!! 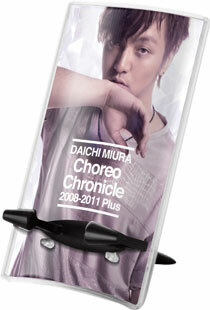 ・Right Now -Dance Rehearsal-　★NEW! !